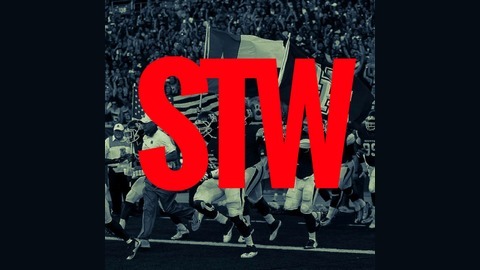 "Shock The World" is a Podcast dedicated to University Of Houston Sports. 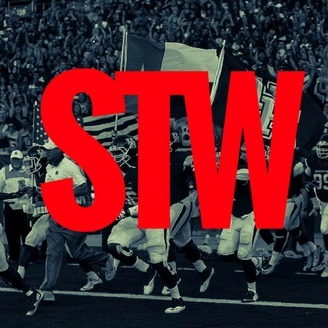 Rightously Opinionated, Politically Incorrect Smack Talk At Its Finest. WE CALLED IT!!!! - AAC Tourney Preview!